The greatest neighborhood in Broken Arrow! Wednesday, May 30th @ 7:00 PM. A new Pembrooke Park HOA website! 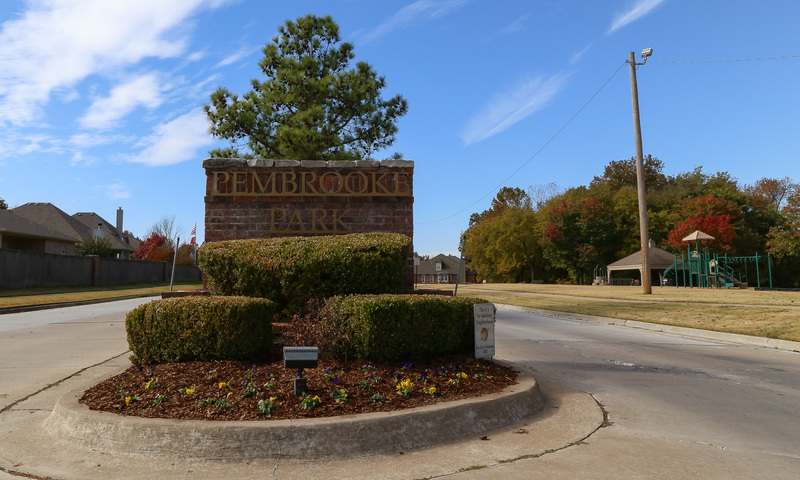 The Pembrooke Park HOA has been without a website for quite some time now! With some help from BMT Solutions of Tulsa we now have a website again! Right now things are just getting going but we plan to have more content here soon along with some special content exclusive for our Pembrooke Park homeowners. Stay tuned!